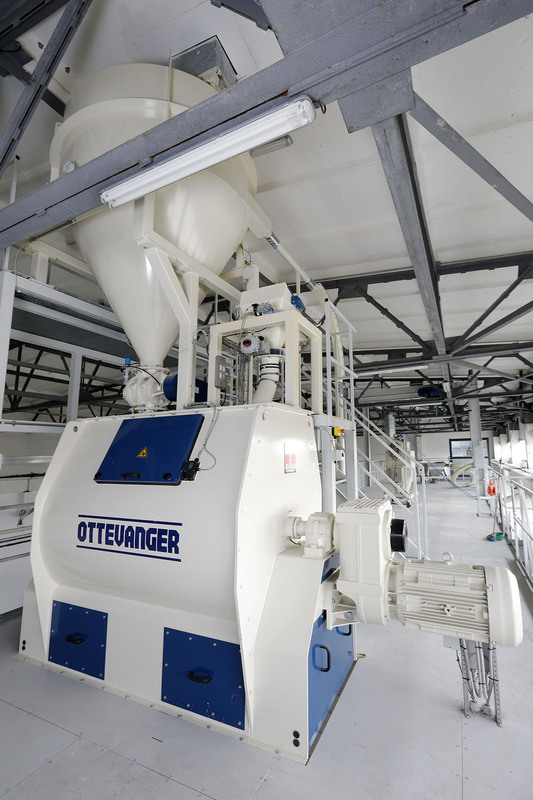 Ottevanger equipment for premix production meet and exceed international standards in terms of design, hygiene, safety and efficiency. Innovative design results in exceptional mixing accuracy and end product quality. State-of-the-art engineering layout and professional installation leads to high levels of homogeneity and low level of carryover. The latest Imperium Version of the Datastor PCS and a new Allen Bradley PLC are installed. The Datastor Imperium process control system (PCS), based on industry standard software and hardware, this is the heart of the overall system. It combines capabilities for management and supervisory control of the complete factory, integrating all aspects of management reporting and production techniques. One of the main features of the Imperium system is bar-coding. Every single raw material package being a bag or Big Bag is registered in the system and labeled with unique bar-code. In this bar code all the information required for full traceability is stored. At every input point of the line where single raw materials or assembled batches are used we have bar-code scanners that ensure that correct input. Installed bagging off machine is very flexible and easy to operae. At the same time gives possibility to the operator to have full control during the packing process. PCS controlled dosing unit guaranties that every bag is with correct weight. The efficient aspiration keeps dust emissions under control and also creates safe working environment for the operators. To design and formulate our premixes we use latest technologies and software Allix3. It gives us the possibility to adapt and balance the raw material inclusion in order to achieve the optimal nutritional value in Christa nutrition products. Our LCF software and PCS software are linked together in automated manner of communication that minimizes the chances of mistakes during the process of transferring formulations between different platforms. Christa Ltd. works in strict compliance with current applicable legislation. Our quality is ensured through implementation of good manufacturing practices and HACCP system in all areas: production, storage, dispatching and transportation. 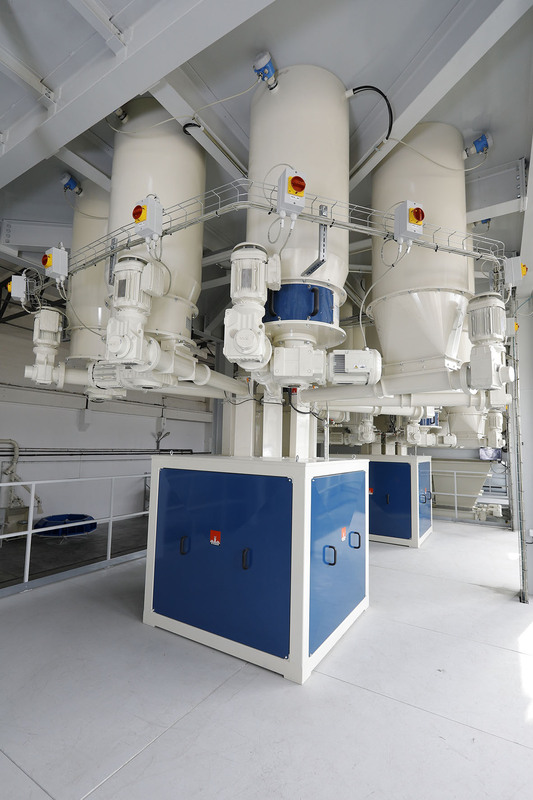 Our manufacturing facilities include the most modern techniques for dosing and mixing ensuring avoidance of human errors. It operates to the highest possible quality standards and systems ensuring full traceability and product integrity. Every ingredient we use is carefully selected to meet the highest quality standards.